30 meters to a beautiful beach and a beach shower. Great kitchen, Anastasia is great. The host was very kind and friendly. The view was beautiful. Everything was very clean. The apartment was very spacious and comfortable. The view from the balcony was fantastic and the beach a minutes walk away. The beach taverna served good food and drinks. The apartments also have gardens around, with flowers and trees, tables and chairs set out under the trees. Very friendly and helpful owners . Big & nice garden. 50 more to the beach - blue water, sand, small cliffs. Quiet nearby tavern.. Very nice views - sea & mountains. 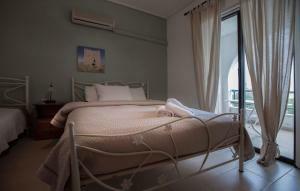 The host is very friendly and helpfull, The apartments are close to the beach and there is great view from the window. Very friendly and helpful owner. Apartament was spacious and well equipped, with sea view balcony. Nice sandy beach with sun beds and umbrellas by the tawerna is just 1 minute walk away. 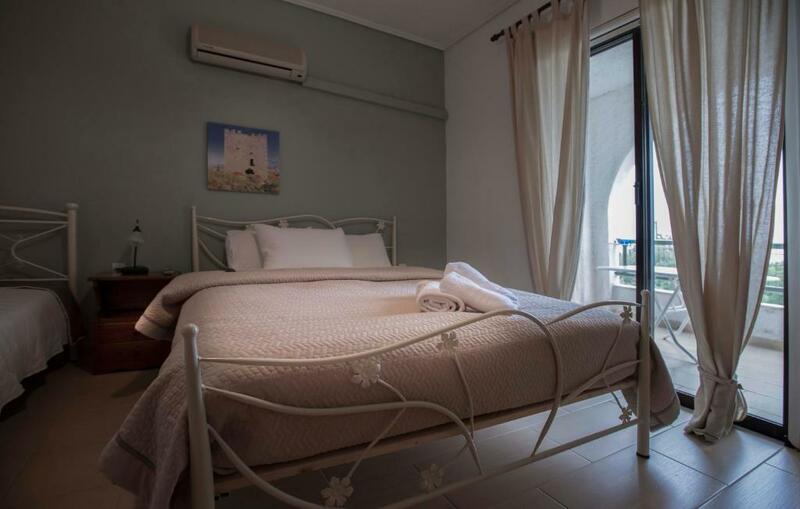 Lock in a great price for Kavoulakos Studios – rated 9.3 by recent guests! 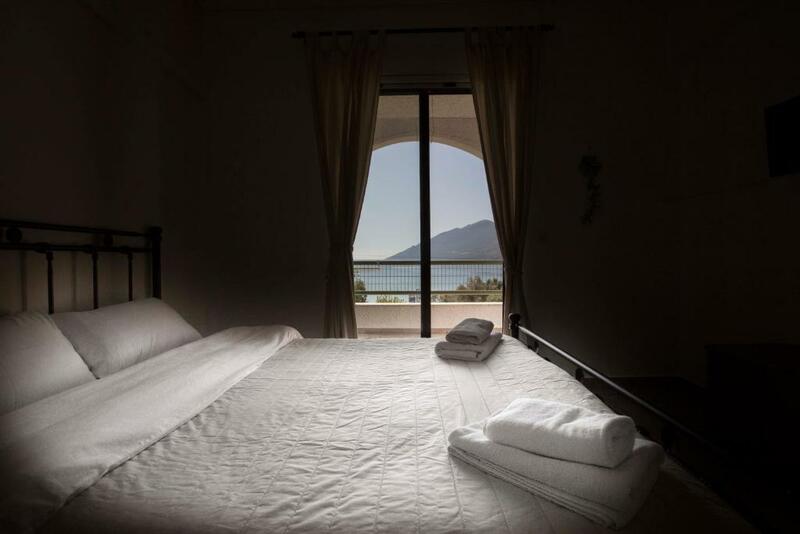 Set on a lush hill in Skoutari, surrounded by olive trees, 100 feet from the sea, Kavoulakos Studios is near Kalamakia Beach, It offers air-conditioned apartments with free WiFi and balcony overlooking the Laconian Gulf and the mountains. All apartments at the Kavoulakos have a fully equipped kitchenette with cooking facilities and fridge. Each includes a TV and private bathroom with hairdryer. 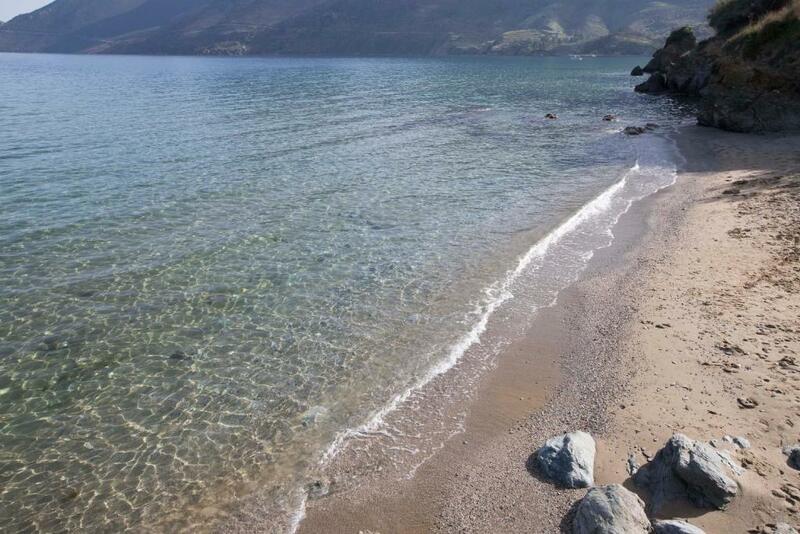 The town of Gytheio is within a 15-minute drive while Areopoli is a 20-minute drive away. 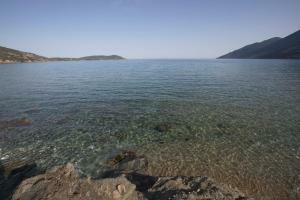 Guests have easy access to Gerolimenas and the scenic Vathia. The property offers free private parking. 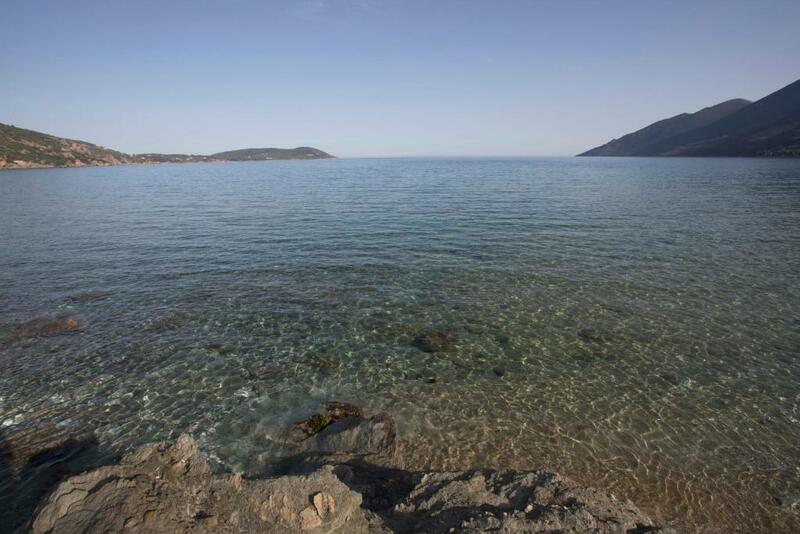 This property also has one of the top-rated locations in Skoutari! Guests are happier about it compared to other properties in the area. 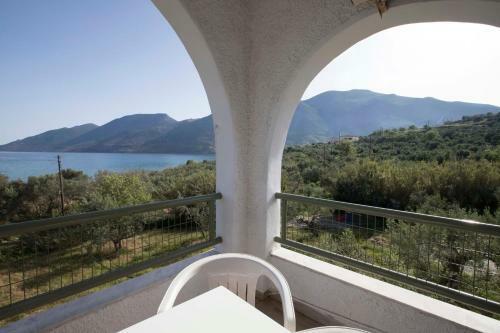 This property is also rated for the best value in Skoutari! Guests are getting more for their money when compared to other properties in this city. 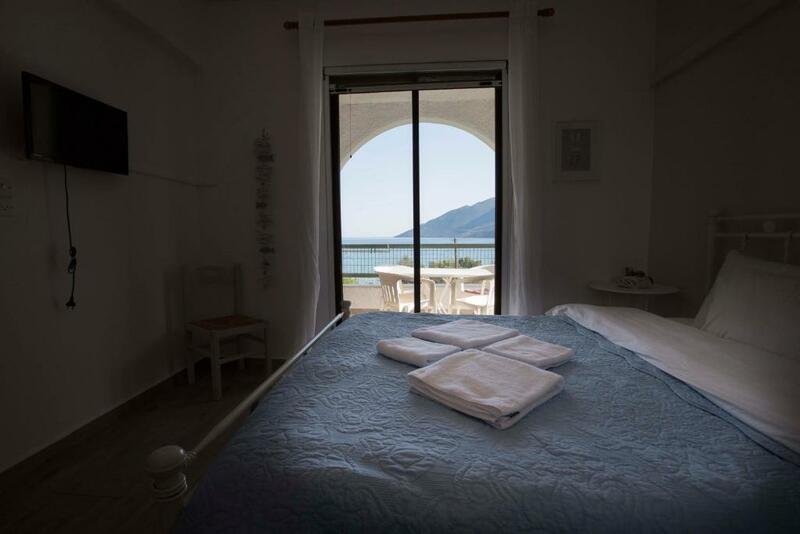 When would you like to stay at Kavoulakos Studios? 98 feet from the sea, this air-conditioned apartment offers free WiFi and well-equipped kitchenette. 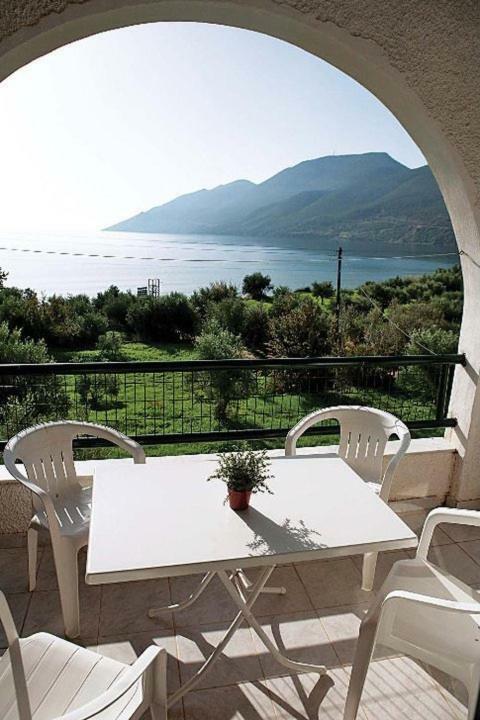 includes furnished balcony overlooking the Laconian Gulf. The kavoulakis studios running for 20 years in virgin beautiful villages of Eastern Mani in Scutari, The luxury to are just 30metra to the sandy beaches and blue sea, without needing to use a car, uphill to walk up and down loaded, make our studios particularly popular ACCOMMODATION to your preferences! We have the pleasure to offer most of last year, our all rooms fully renovated, with the aim to provide comfortable relaxing family stay. Do you really want us all guests to enjoy and feel the sense of good relaxing break, Servant self and will continue this through the standard of Greek hospitality! Am the anastasia I have the administration of departments, Follow and BRING out the desires of the time and the guests visiting Kavoulakos studios, .. I decided that the area of ​​the studios should be refreshed and renewed, proceed balances in full renovation of all departments! I would like all criticism for the improvement and betterment of our space. I thank all who decide to visit the beautiful buckler and Kavoulakos studios. House Rules Kavoulakos Studios takes special requests – add in the next step! Kavoulakos Studios accepts these cards and reserves the right to temporarily hold an amount prior to arrival. There is a kitchen but they could have provided basic essentials like paper towels. And we didn’t realize that they allowed pets. There was a dog that was allowed to run free. Wish we could have stayed for more than one night. Our early departure meant that we missed our host and were unable to say goodbye properly; We did message that we had left payment on the table through Booking.com and via text, but have not received a reply at time of writing. We were sad to say goodbye to the dog, even after his short 'midnight serenade', which was easily settled with a drink of water and a little bit of affection. A lovely property situated right by a small beach with one friendly taverna. Our arrival was greeted by a very friendly dog who was waiting at the gate and seemed to walk us to the property whilst barking to let our host know we had arrived. 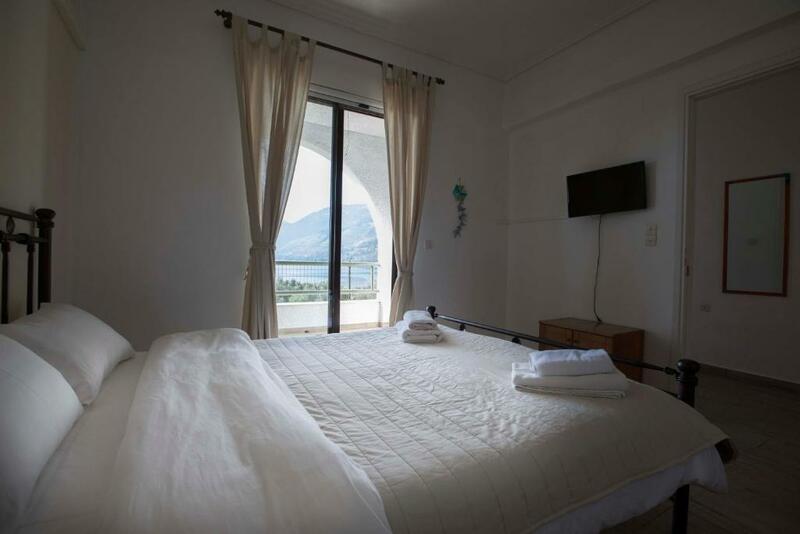 The room was spacious and clean with a separate kitchen area and a lovely balcony overlooking the beach toward the Mani stretching away in the distance. The mattress was comfortable but the bed itself was rather squeaky. We were very early in the season so neither of the beach tavernas were open but with the kitchen we were fine however bring supplies. The owner was very welcoming and helpful. The apartment was small but well equiped. Immaculately clean. Beautiful view of the sea and mountains from our balcony. Crystal clear water. Perfect to get away from it all. Good wifi. this was a 10 nothing could be better !! the rooms were so nice hear the waves on the beach at night , the bed was one of the most comfortable we slept in and the duvets and linens great! !